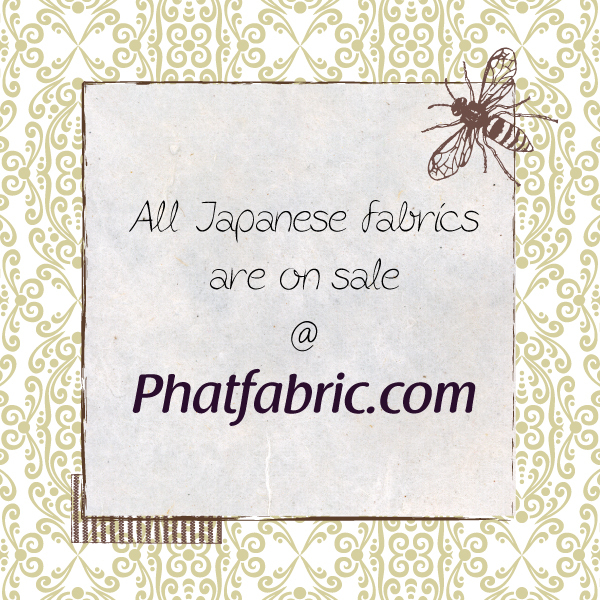 How about a fabric sale while we wait for the new patterns??? 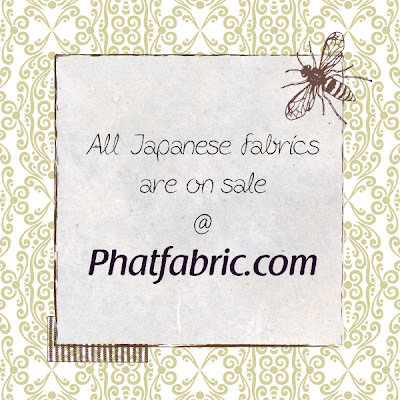 All Japanese fabrics are on sale for at least 25% off at Phat Fabric. Here's the link.